Most of us struggle with those few extra pounds that won't seem to go away no matter what we do, but with these 7 weight loss tips and fat burning hacks, you'll be able to reach your target weight before you know it! Who among hasn't struggled with a few extra pounds that seem to stay put and refuse to go away? Everyone that has ever dieted knows how difficult it can be to shed those extra pounds that tend to linger and how hard it is to slim down, especially as we get older. While it is no secret that good eating habits combined with exercise helps to lose weight, many people who try to do so still struggle with those few extra pounds. If you are one of those people, you can definitely use these 7 great weight loss tips that will help you get rid of those few extra pounds that won't go away. Caffeine is a great natural weight loss booster but drinking a lot of coffee can do more harm than good. Instead of gulping down gallons of coffee every day, try a greener approach. 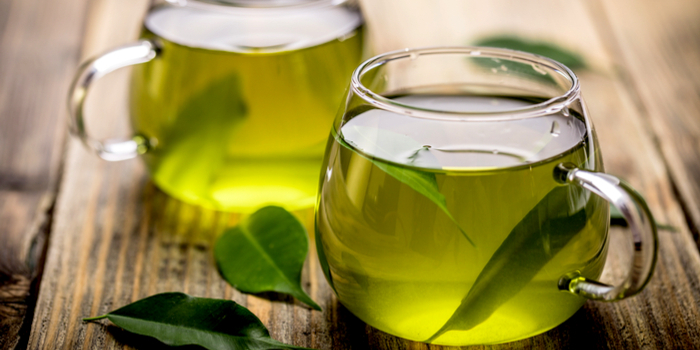 Drink green tea after meals and enjoy the benefits of this delicious and natural drink; the antioxidants (catechins) that work along with caffeine to boost the fat burning process in your body. An interesting psychological phenomenon causes us to eat less if we use a small plate. When you put a certain amount of food on a large plate, it will be more tempting to add another serving as most people think they haven't had enough to eat. When you use a smaller plate, you won't feel the same way, and an added bonus is the automatic portion control most of struggle with. Any person who is trying to eat healthier can be tempted by the occasional treat, and it's perfectly fine to indulge yourself with a tasty treat every once in a while. However, if you keep around unhealthy food and snacks to reward yourself every day, you are bound to fail. 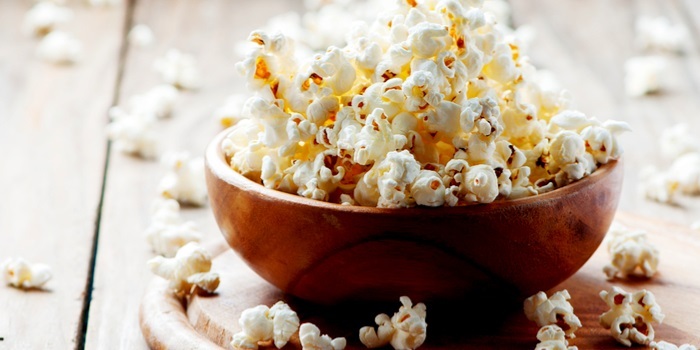 If you want to lose weight, keep unhealthy foods out of your home, and instead stock up on healthy snacks, like high percentage dark chocolate, natural popcorn, oatmeal cookies etc. When people cut back on calories, they often loose muscle mass, which in turn slows down the metabolism and fat burning process in the body (which is often referred to as "starvation mode"). If you don't want that to happen to you, lift weights on a regular basis as a form of resistance exercise. Dedicate at least 10-15 a day to weight lifting, or another form of resistance exercise you like, to keep your metabolism high and help the fat burning process in your body. 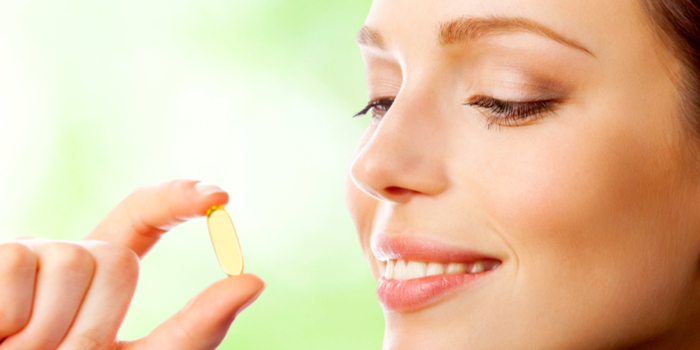 The market for natural supplements has been booming for the past few years and there are also great natural weight loss pills that help people shed pounds. While chemical pills can cause physical harm, the natural kinds boost the body's natural fat burning mechanisms and by doing so help you reach your weight loss goals. Proteins are the weight loss secret that many people don't know well enough. Many people think that it is enough to cut back on carbs, but it is not. When you reduce the amount of carbs that get into your body, you need to fill in the blanks with extra proteins, like eggs, chicken, turkey and more. Proteins break down slower than carbs, which helps you feel full for longer periods of time compared to carbs. The rule of thumb is to eat 0.8 grams of protein per kilogram (0.028 oz per 2 pounds of body weight) so you can feel full and give your body the proteins it needs to keep going. Cutting back on the amounts of oil you cook with can be very beneficial, but you should also think about switching the type of oil you use. Instead of butter, canola oil and other oils, use coconut oil whenever you cook, bake or fry something. This special type of oil contains medium sized fat chains called triglycerides that boost metabolism by up to 120 calories per day. 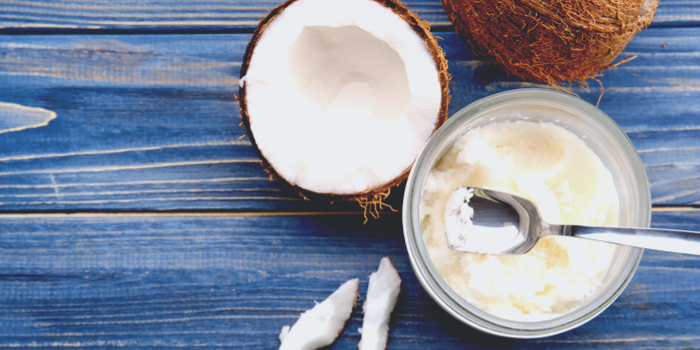 When cooked, the coconut oil loses most of its distinctive taste, so even if you're not a big fan of it, you don't have to worry about it affecting the way foods taste. Losing weight has a lot to do with diet and exercise, but when you feel like you've hit a break wall on the way to your goal weight, try these 7 amazing tips that will help you boost your body's natural fat burning process and reach your target.